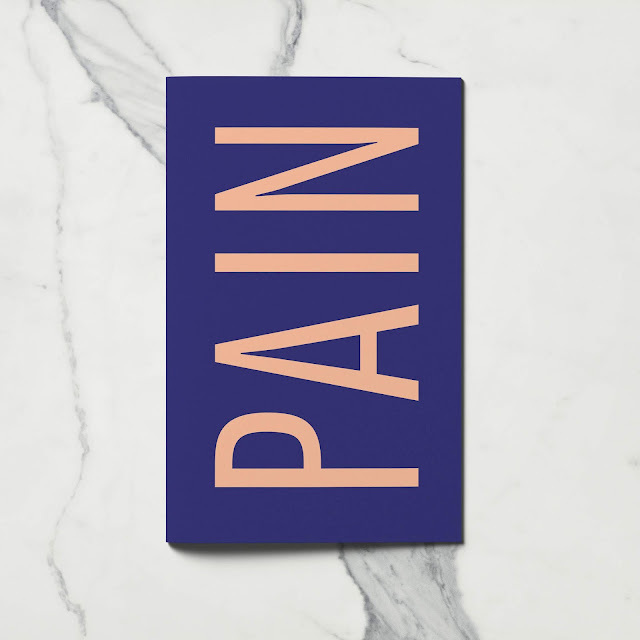 Pain is a journal of new poetry and lyrical essays. 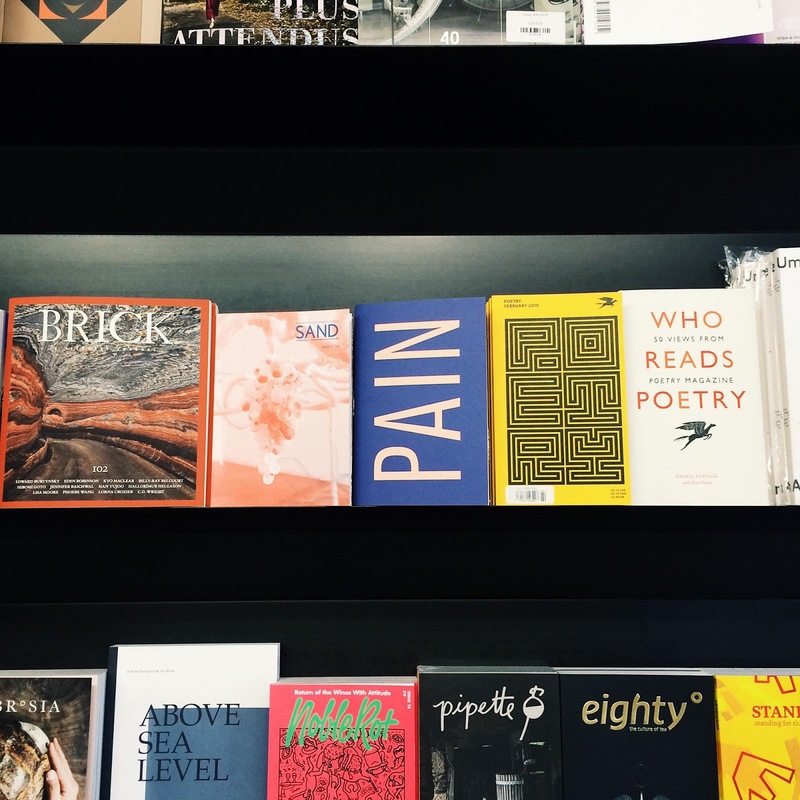 Pain is a print journal dedicated to new poetry and short, creative essays. The magazine launched in September 2017 and is edited by Vala Thorodds and Luke Allan and co-published by Partus Press and sine wave peak. Design is by Luke Allan at Studio Lamont. To submit to the magazine, please use our submission portal, linked below. 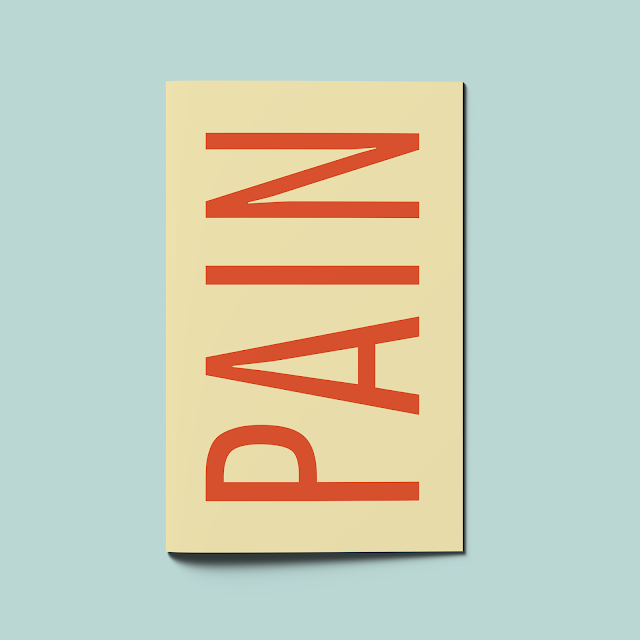 To contact us about something else, email pain[@]partuspress.com. 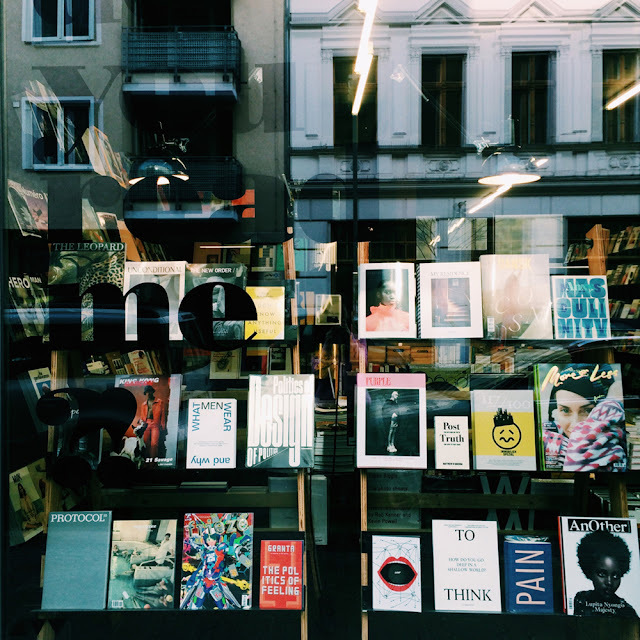 Submissions to issue 3 are currently open until 01 May 2019. We welcome submissions of unpublished poems; articles with a literary focus; and short, creative essays. We publish work by emerging as well as established writers, and all submissions are read by the editors. Please be prepared to receive editorial feedback if your work is accepted. We cannot offer individual feedback on rejected submissions, although we do endeavour to respond to all submissions within three months.